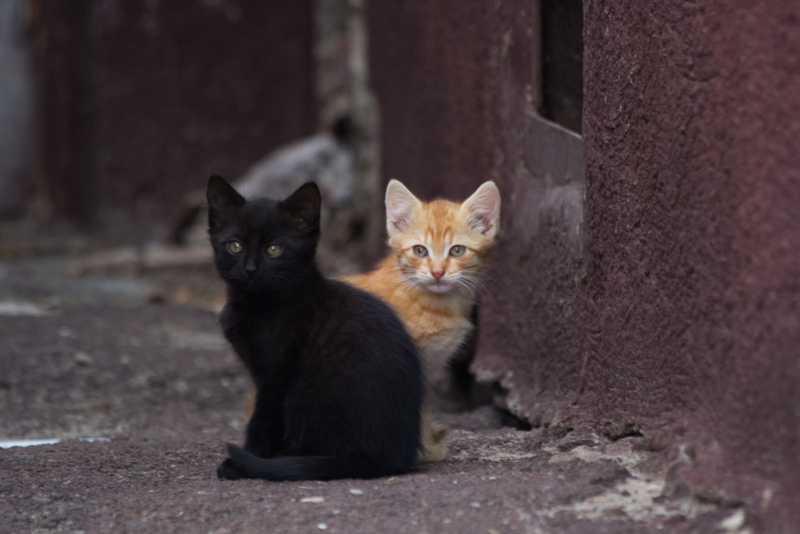 We now have a Benchmark Emergency Animal Relief fund. The BEAR fund was created to help owners who are in need of financial assistance in regards to medical bills for their furry family members. The BEAR fund is available to owners with pets that have emergency care needs that otherwise may not be able to receive treatment. The BEAR fund is solely supported by the generous donations from our clientele, anonymous donators, and the proceeds from our Benchmark Animal Hospital merchandise. 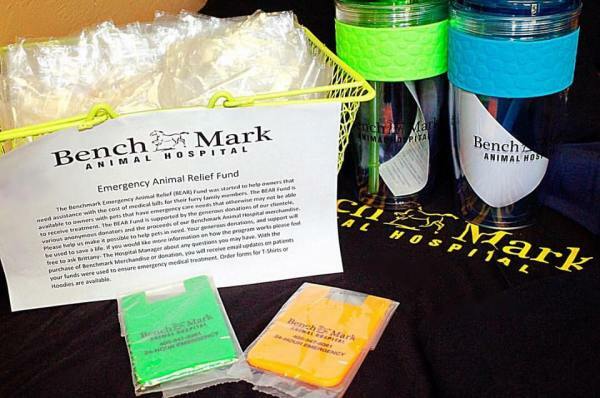 Our Benchmark Animal Hospital merchandise includes swivel cups, phone cases, Tshirts, hoodies, and hats. So next time you stop by the clinic, please feel free to ask about our BEAR fund! We are happy to announce that we will be participating in the UnWanted Horse Coalition's "Operation Gelding" to provide Low Cost Equine Castrations to the community. The UHC Operation Gelding program was developed to encourage horse owners to castrate their stallions and assist those who do not have the financial means to do so. The program is not intended for breeders. This form must be submitted to the UHC, and approval granted, prior to the castration(s). Submission o...f an application does not guarantee funding will be awarded. 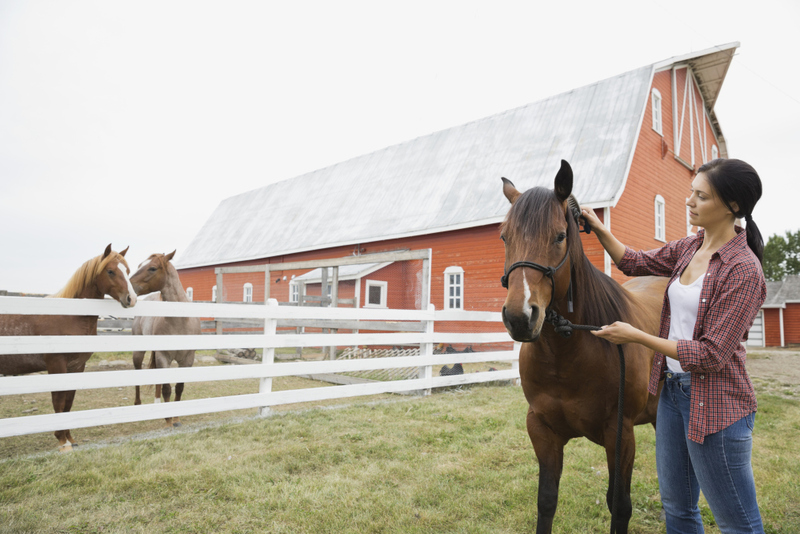 The UHC will notify you and your veterinarian of a decision within 10 business days. If you are interested in applying for this service please click on the link below. ​​This program was set in place to address the issue of pet overpopulation in our state.This program renders financial support for pet spays and neuters for low income families and provides an educational program on responsible pet ownership. Benchmark is a proud participate in this program as it helps decrease over population and eliminates many illnesses. To apply, go to https://okvma.org/low-income-sterilization-program/ print application, fill it out, send it to OVMA with the required income verification. Once approved, just give us a call and we will set up an appointment right away.